Slander in the workplace is probably the most common form of defamation. One thing you should consider however is that slander isn’t a criminal act, so in practice, you can sue someone for injuring your reputation, but they cannot be criminally charged. Slander can be grounds for an employee to be fired but proving it is more difficult than proving libel. In short, the purpose of a civil lawsuit is to prove that someone has suffered personal injury and required compensation. A criminal lawsuit focuses on punishing the wrongdoer. As such, pursuing a case of defamation against an employee or employer shouldn’t be taken with vindictive intentions, but should instead be pursued with a focus on receiving recompense for the wrongs the victim endured. Because it is a civil lawsuit, the burden of proof falls on the accuser. To prove you have been slandered, you must have credible witnesses who will testify that they overheard the offensive statements. Furthermore, other’s opinions and statements aren’t slandering just because they share them. Slander has to be statements given in a direct and factual manner, which tarnish your reputation by implying what they say is an unvarying truth. Libel in the workplace is easier to prove because the published comments are written down and can usually be saved. If a boss writes up an employee under false pretenses, or one member of the workplace lists their reasons for another to be removed, these can constitute evidence of libel. Like slander, witnesses willing to testify that the written comments are untrue, and disparaging are necessary to establish that they were presented as fact, however. As a note, defamation cases are simply harder to prove if you have a job that places you in the public eye often. The scrutiny of evidence and witnesses will increase, and any attempt at compensation will need documentation of loss that is more fleshed out than usual. Professional criticism rarely warrants a defamation of character lawsuit, but again, if derogatory opinions are presented as fact, then the business or organization issuing the statement may be at fault. Suing an employer for defamation isn’t easy, and just getting started usually requires hiring an employment lawyer. To sue an employer, their vilification of you must have been published. This usually means they must have made their character assassination of you to someone, with the specific intent to have others overhear and spread the message in turn. Additionally, suing an employer requires the previous points to all have been true. They must have presented their slander as fact, and you must have credible evidence or testimonies, or your case won’t go far. It also has to have been knowingly harmful, and it must not involve quality privileged information. This refers to information like criminal acts committed while employed. In most circumstances, old employers are required to provide this information when asked. When choosing to pursue a defamation case in the workplace, you’ll usually want to find an employment lawyer if a personal attorney is insufficient. Employment lawyers specialize in legal action in the workplace and can inform you of how legitimate your claim may be. But both employees and employers use employment attorneys, so know that their expertise might end up on either side of the aisle in a court case. The act of making a false accusation against another employee or employer is itself defamation. So, while many statements can be wounding, making sure you have credible evidence before making an accusation is essential. If an employee attempts to file for defamation without proof, this can offer employers sufficient reason to terminate the employee immediately. It also contributes to a demoralizing atmosphere in the workplace. Cases of libel and slander often have an accuser proclaiming some level of emotional damage they’ve received from the false accusation. 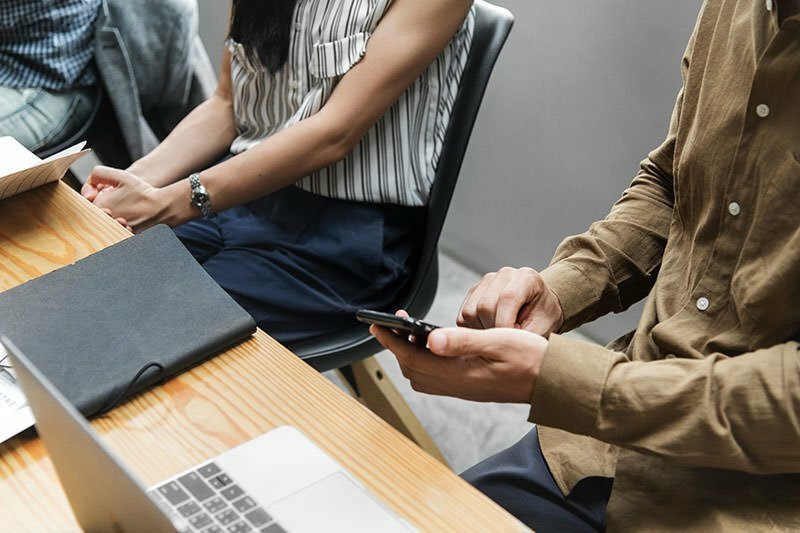 Trying to sue a former workplace can be tricky, because former co-workers may still be employed and refute testimonies, so personal relationships can deteriorate during the case. This can lead to monetary restitution for antidepressants or other medications that the victim claims they needed to deal with the emotional damage. But it’s a shoe that can go on the other foot at times, as businesses and fellow employees often counter-sue for restitution as well when false accusations made against them are thrown out in court. If you want to file a defamation of character lawsuit, knowing the possible results of your case will help. To that end, not every statement must be proven to have been intentionally harmful; racist or discriminatory remarks are presumed to be damaging by nature. False defamation cases are also often considered per se defamatory, which means that making a false accusation is so damaging to the person’s reputation that proof of harm can be unnecessary. Defamation per quod is the opposite of this. When a statement isn’t so negative that it is damaging regardless of context, you must prove that it had a monetary or wounding aspect before asking for reimbursement for that is possible. Most forms of character assassination are the latter, but proving a defamation per quod case means proving not only that you were harmed by a statement, but that the context in which it was made was also intended to cause you injury. Defamation of character cases can be lengthy. After the initial 30 to 90 days to offer time for settlements, a period of 6 to 12 months follows. This is known as the discovery period, during which both sides collect evidence and witnesses. After this, a period of mediation is given for both sides to meet and work out settlement again, in case the facts inexorably support one side over the other. After this period, cases can take up to two years before finally appearing in court. Few defamation cases reach an actual court hearing, for numerous reasons. First and foremost, dealing with a court case is an intensive experience. Those attempting to sue a former employer or fellow employee find that it interferes with job hunting and creates extra work that can pile up over many days, as they attempt to juggle their ongoing case with their old business and their work at their new workplace. The expenses of taking a case to trial, which we’ve already said can last upwards of three years, also often outweigh any potential reimbursement you might receive at the end of it all. Lawyers know this, and it is why there is both an initial arbitration phase, and a mediation phase after the discovery period has ended. If being reimbursed is necessary, instead of simply raising awareness of the offense, most attorneys will suggest reaching an agreement at these times. Attempts at alternative dispute resolution (ADR) are required in many states before a case can begin. The first offer is usually for negotiation, which is a direct conversation between the defendant and plaintiff or their representatives. Mediation often happens after the discovery period. Mediators are third parties, and their prices vary based on the length of the mediation or their reputation. Any agreement reached in mediation is usually not legally binding. If both sides agree to a confidentiality agreement, however, then revealing the results of the mediation can be seen as a breach of contract. Arbitration is a more formal version of mediation, and the results are legally binding. If arbitration is forced, it is often because one side signed a contract beforehand that agreed first to seek arbitration on any workplace disputes. Costs for arbitration are normally split according to an agreed upon amount, but if one side forces arbitration, they may be required to pay all of the costs themselves. To reiterate, being vilified can feel terrible, but that doesn’t necessarily mean someone is attacking your character. It is possible to pursue defamation to punish the act itself and have it proven in litigation without further intent, but without proof of injury or loss caused by the defamation financial compensation won’t even be considered. The information must also be a false statement of fact. You may hear a negative thought about you, but it only falls into the category of defamation if it is not presented as an opinion. To be blunt, even in the workplace people don’t have to like you. Likewise, if what they say is negative and true it is not libel or slander. The comment must be untrue, and they must know that it is false beforehand. To make matters more complicated, compensation is awarded based on the damage that you prove has already been caused. You cannot ask for compensation because you believe that what was said could have caused you damage, or might cause you damage in the future. Monetary settlements are based on clear values that the winner of the case can present, no matter what prospective damage they think it might do instead. Here are some tips on what does and does not count as defamation in the workplace, to help you know if you or someone near you has been a victim. If someone is subjected to comments about their work ethic because of their race or gender, that is a case of slander. But the financial aspect of the case might focus on whether the comments affected potential promotions or raises. 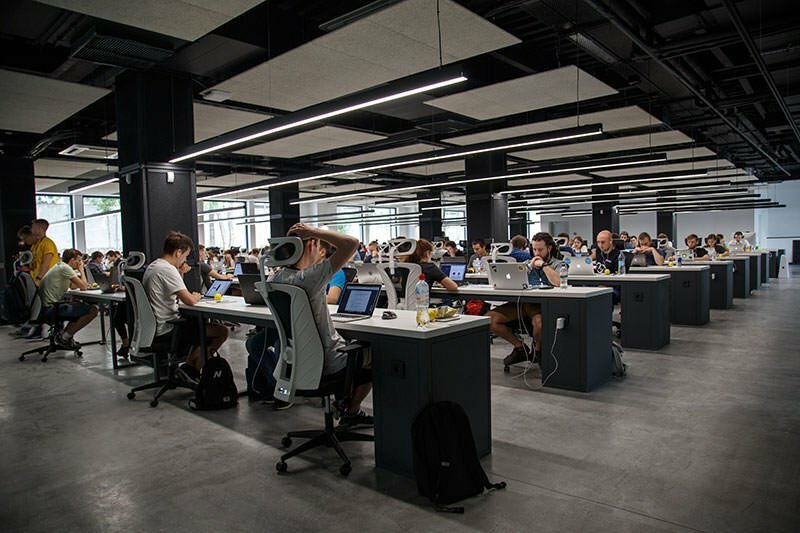 If the victim made less than their colleagues, and fellow employees could attest to that, as well as the employer vocalizing their intention to pay based on discriminatory practices, the victim might have a strong case for slander against their character. For an example of libel, imagine a small business owner. If a newspaper or writer then claims that the business sells stolen or sub-quality goods intentionally, and this is a false and malicious claim, the victim may sue the newspaper for defamation. The writer’s article may then act as proof of libel, while receipts from the business can prove that they have suffered decreased income due to the false accusation and require compensation. If you are a member of the service industry or part of a theatrical production, you may be subjected to critical reviews that are either spoken or published as part of your work. Criticism is an example of something that does not constitute slander or libel, as their comments are considered a privilege of their work. Remember, defamation requires published thoughts that present themselves as immutable fact, with an intentionally malicious nature to them. There is no law requiring employers like their employees, or vice versa. Arguing and contention in the workplace can be stressful, but it doesn’t constitute defamation of character. Most lawyers will turn your case away unless you can establish that the statements, whether written or vocal, are intentionally damaging to your person or career. And if you want financially compensated, then documents that relate your expenses will be necessary before your lawsuit can even begin. 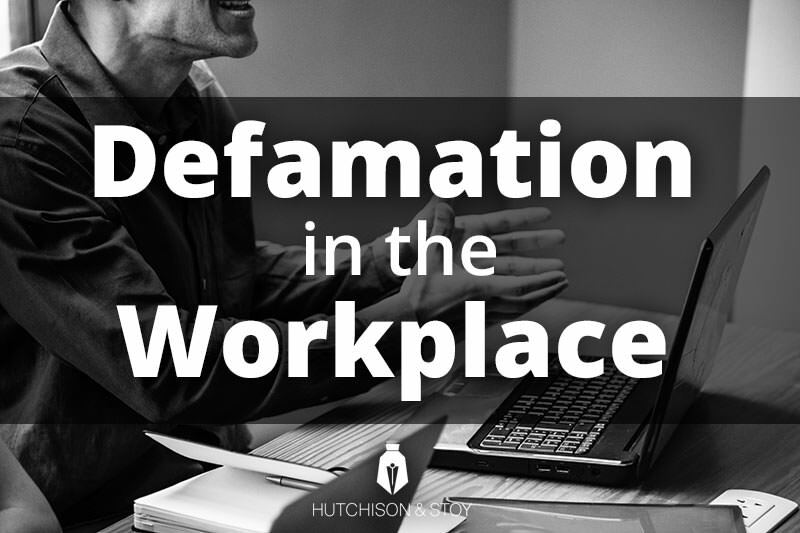 If you have any questions about defamation or any other employment-related questions, contact Hutchison & Stoy at (817) 820-0100. You can also fill out a free case evaluation form to have our employment legal team review your case.